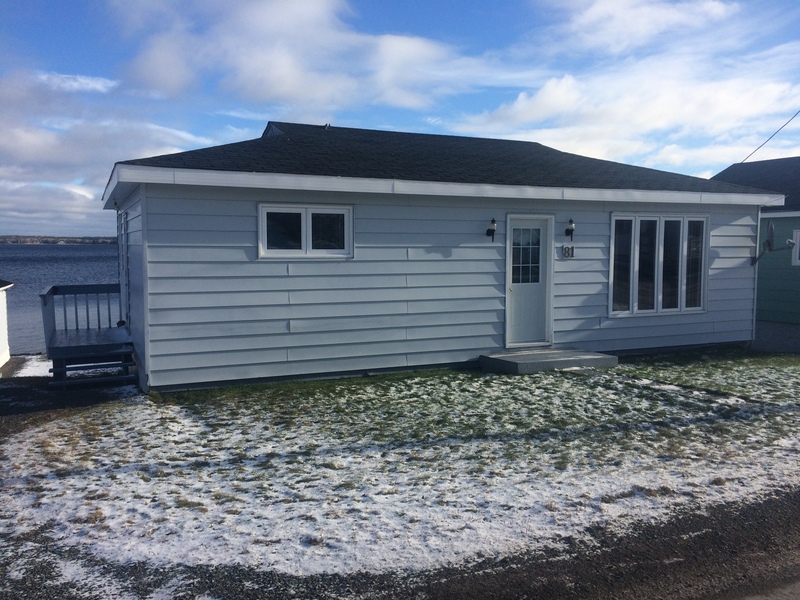 42 Bob Clarke Dr., Campbellton - "New Listing!!" 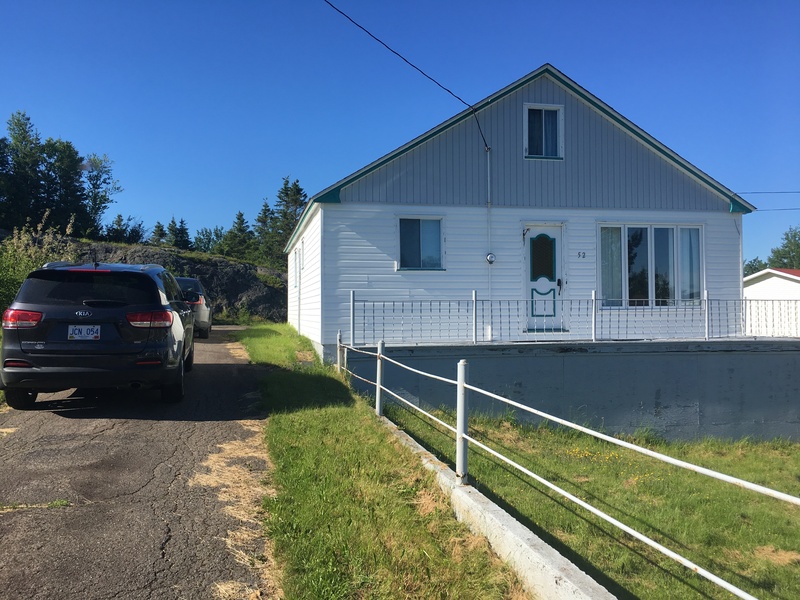 New listing at 6 bob Clarke drive campbellton.This home is priced to sell fast at only $110,000.Thats right only $110,000.cozy 2 bedroom bungalow that was 3 bedrooms and can be changed back into 3 bedrooms if you wanted to do that.main floor consist of an avg size kitchen and dining room. kitchen appliances included.large living room with a wood burning fireplace and a great view of the ocean.what was the 3rd bedroom was renovated to be the main bathroom 11 x 8.8. what was the bathroom is now an office. which off course could be all changed back if you need the 3rd bedroom on the main level.Downstairs as a 3rd bedroom, storage area for the deepfreezer etc, laundry room, workshop, storage area.new wood stove and basement walkout and much more.siding is only 4 years old.heating is electric and wood fireplace and wood stove. veranda and a patio 15 x 14.you could sit out there in the summer and enjoy the view of the ocean. Good size lot. garage 12 x 16 and a shed.MLS only asking $110,000. call me to view today 541-3339. 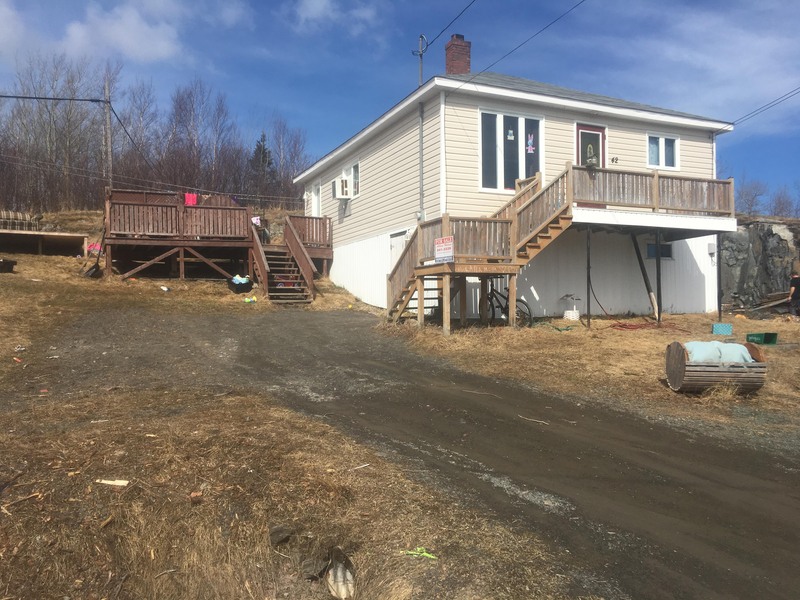 Waterfront Lot, Campbellton - "New Listing!!" Wow!!!! Are you looking for a hugh waterfront lot to build your dream home or for an investment property for seniors duplexs.approx. 2.8 acre lot overlooking the ocean.don't miss out on this deal. call albert hillier TODAY at 541-3339 only asking $67,500. call albert NOW at 1-709-541-3339!! WOW! What a deal! 2 Homes with a million dollar view of the Ocean and Water access for a boat. This property also boasts a huge detached garage (34 x 48) with 3 garage doors, and another shed (16 x 10). Garage is insulated same as house. Main house has 4 bedrooms, 2.5 bathrooms, and main floor laundry. This home was completely renovated, inside and out in 2011. (2000 sq feet) Open concept Kitchen, Dining and Living area with Wood burning fireplace. Kitchen has Stainless steel appliances, large island and lots of cabinets. Spacious Master Suite, with his & hers closets and 3 piece ensuite. Finished basement has 2 more bedrooms and another full bathroom, sitting area, and loads of storage. Imagine sitting out on the front porch with your morning coffee and watching the waves or looking at the reflection of the moon on the water at night. The 2nd home is a cozy 3 bedroom, 1.5 bathroom home. This home was completely renovated in 2003. (1100 sq feet). This property is an ideal situation for a rental income, a B&B, or Families who want to live near each other. Paved driveway and parking space for minimum of 6 cars. Beautifully landscaped with mature trees and a few new trees. Now $594,000! Open to reasonable offers! 9 Seaview, Campbellton - This property was sold by Albert Hillier! 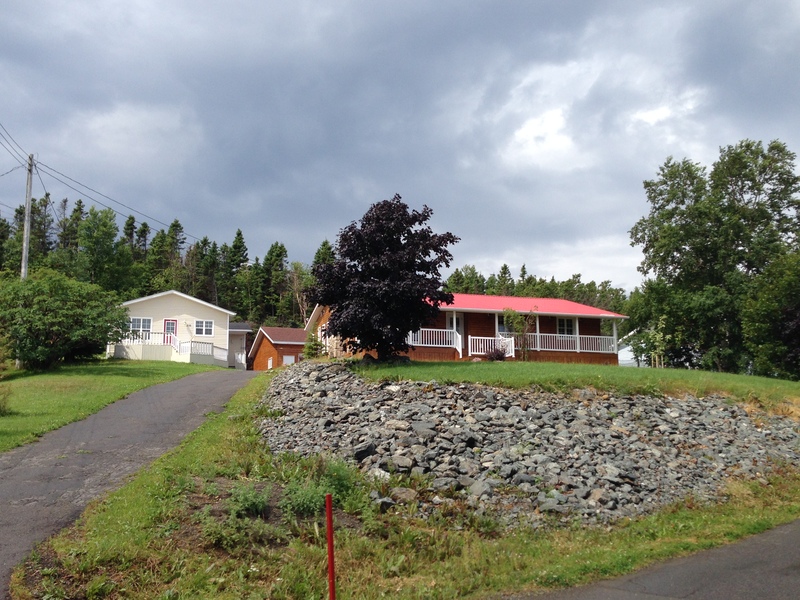 229 Road to the Isles., Campbellton - This property was sold by Albert Hillier! 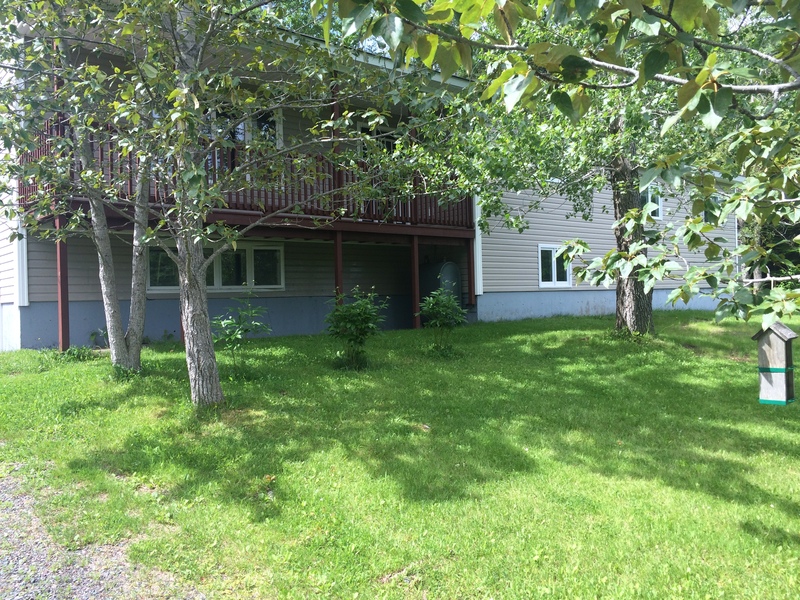 81 Bob Clarke Dr., Campbellton - This property was sold by Albert Hillier! 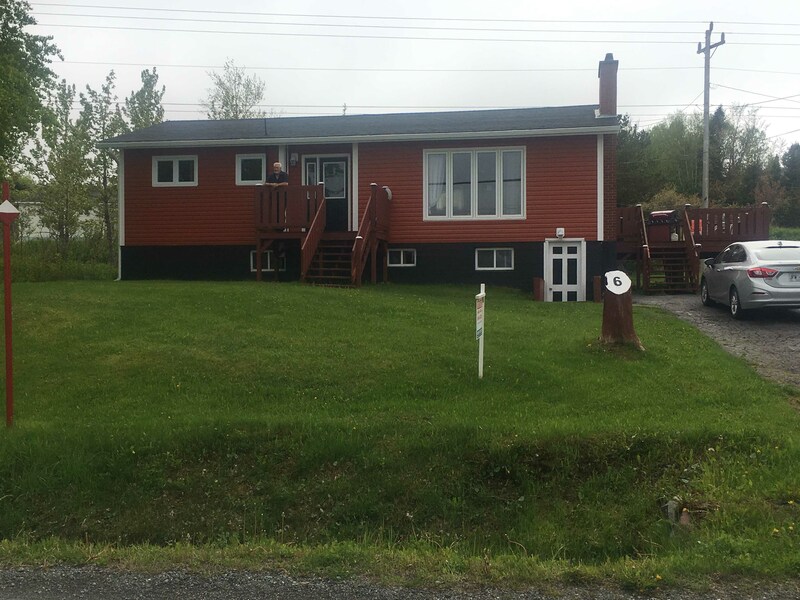 84 Road to the Isles, Campbellton - This home was sold by Albert Hillier!! 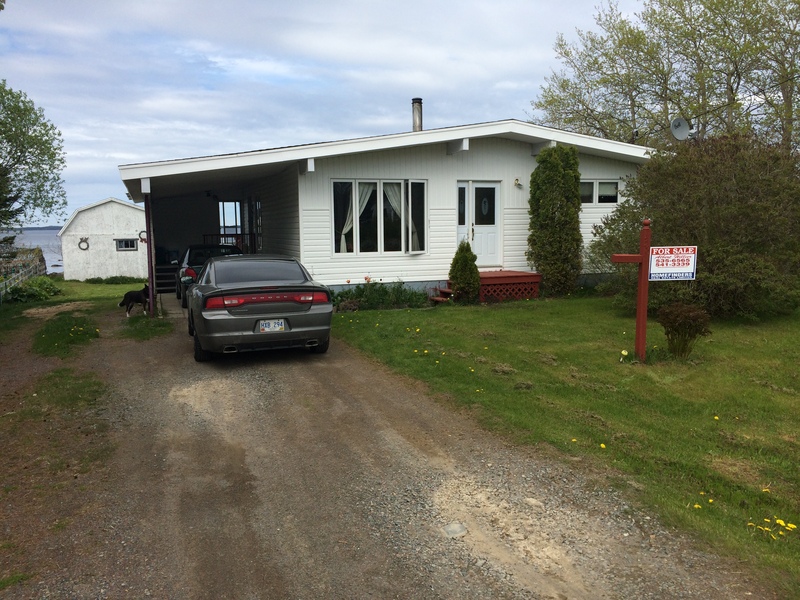 271 Road to the Isles, Campbellton -This home was sold by Albert Hillier!! 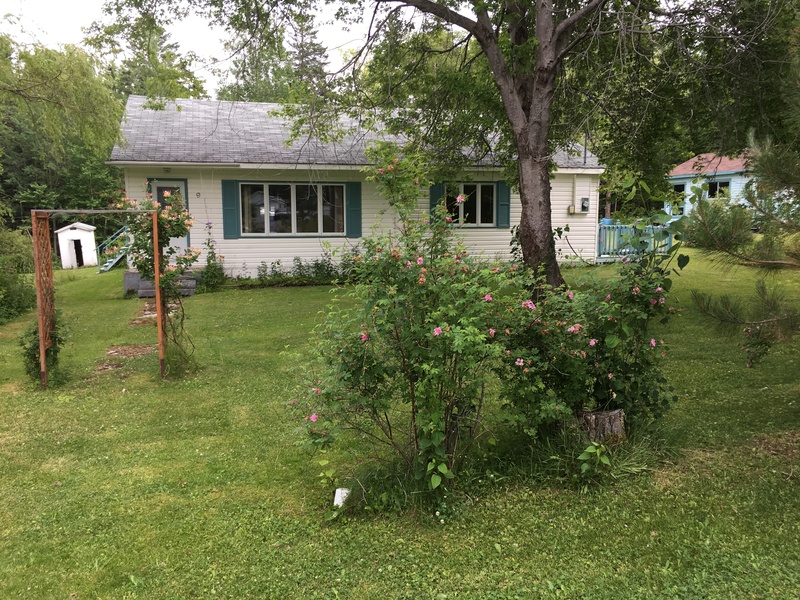 Building Lot, Campbellton - This home was sold by Albert Hillier!! 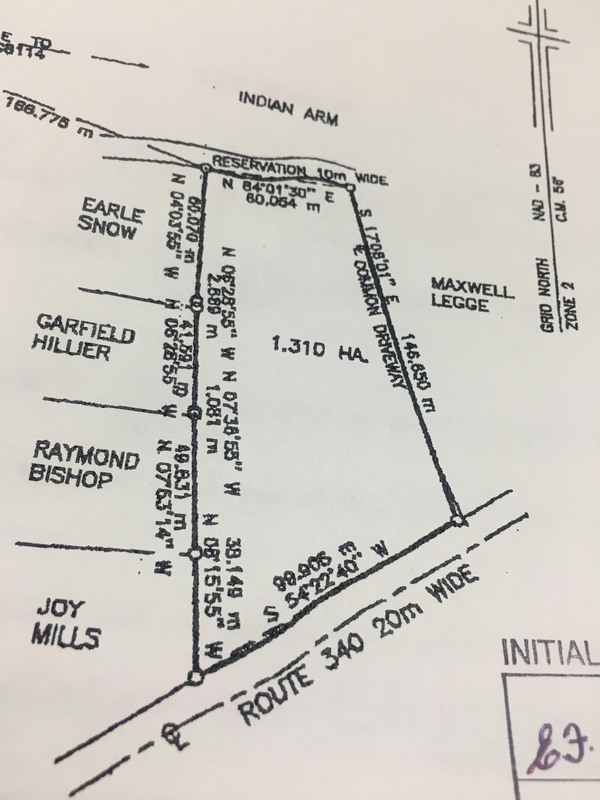 Building Lot, Campbellton -New Listing! 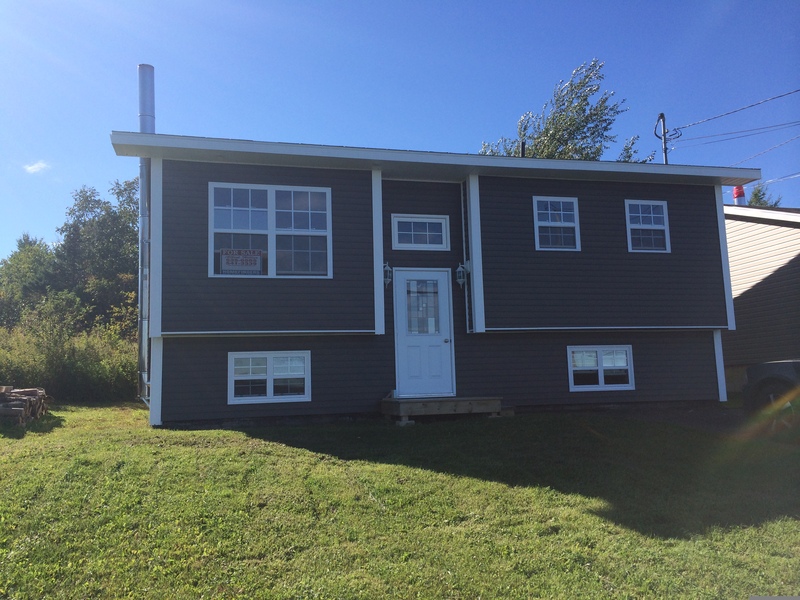 24 Bob Clarke Dr., Campbellton -This home was sold by Albert Hillier!! 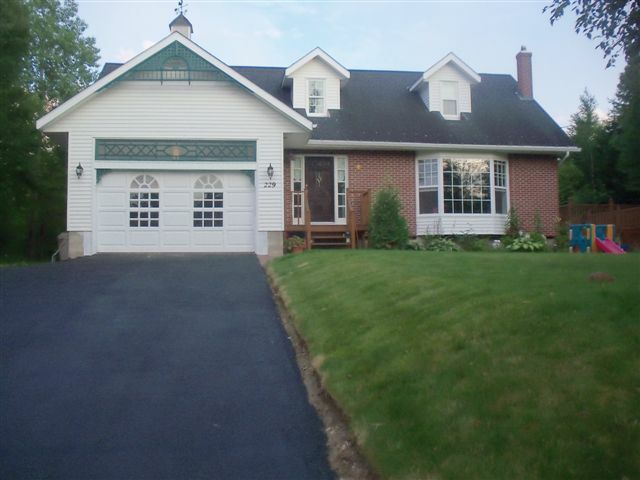 Comefort Cove Road, Campbellton -This home was sold by Albert Hillier!! Building Lot - Campbellton/Comfort Cove Turn Off - This lot was just sold by Albert Hillier! 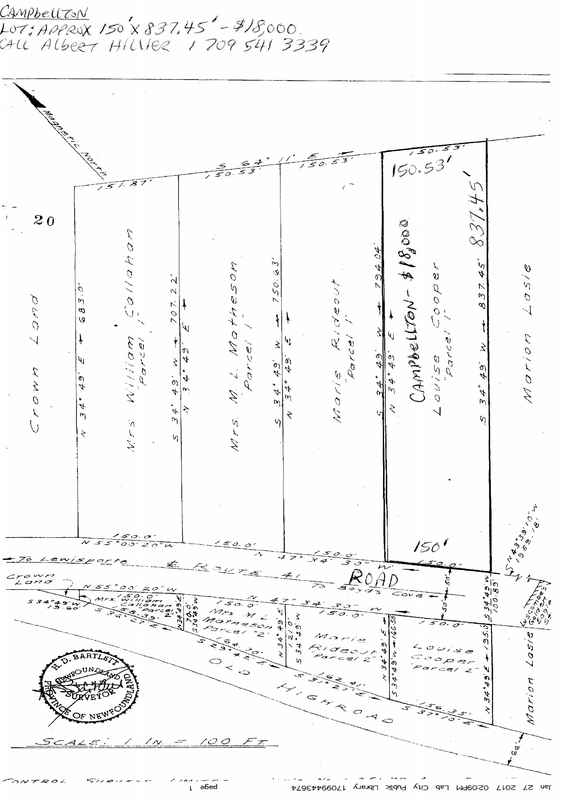 building lots for sale 2 on the waterfront and 8 on the other side of the road, call albert hillier today for more informaton at 541-3339. NOW $48,500!!! - This lot was just sold by Albert Hillier! 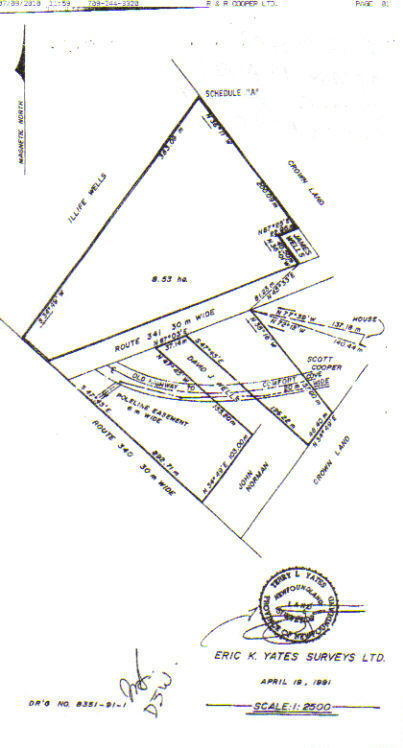 2 waterfront lots 100 x 100 and 9 more lots across the road in campbellton for $35,000. 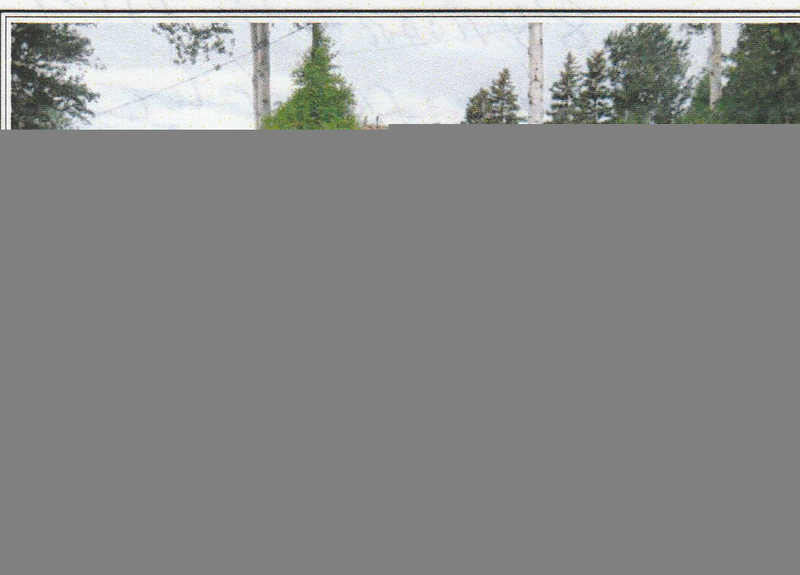 call albert hillier at 541-3339- This lot was just sold by Albert Hillier!